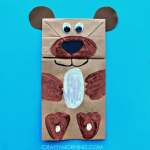 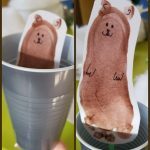 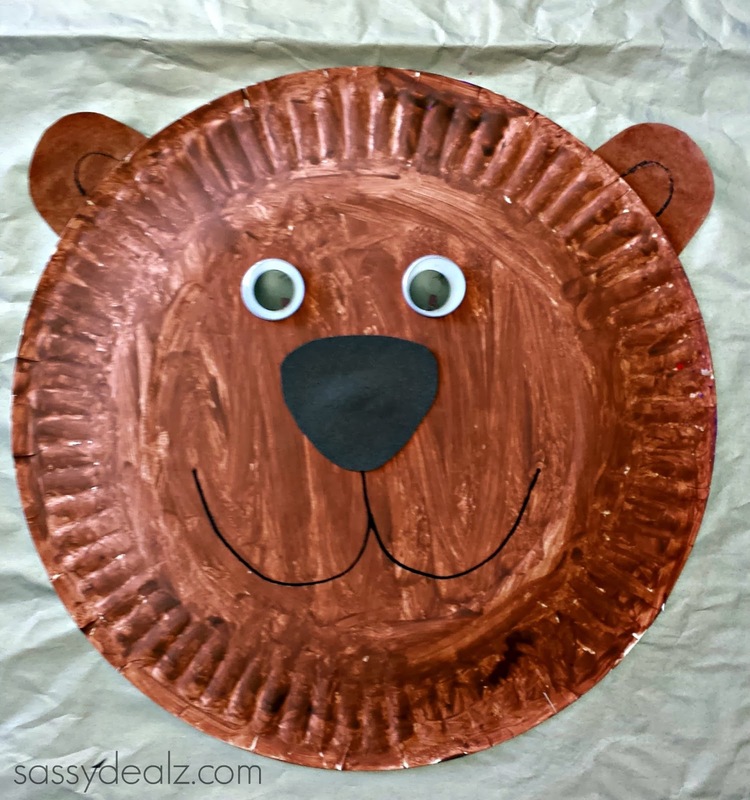 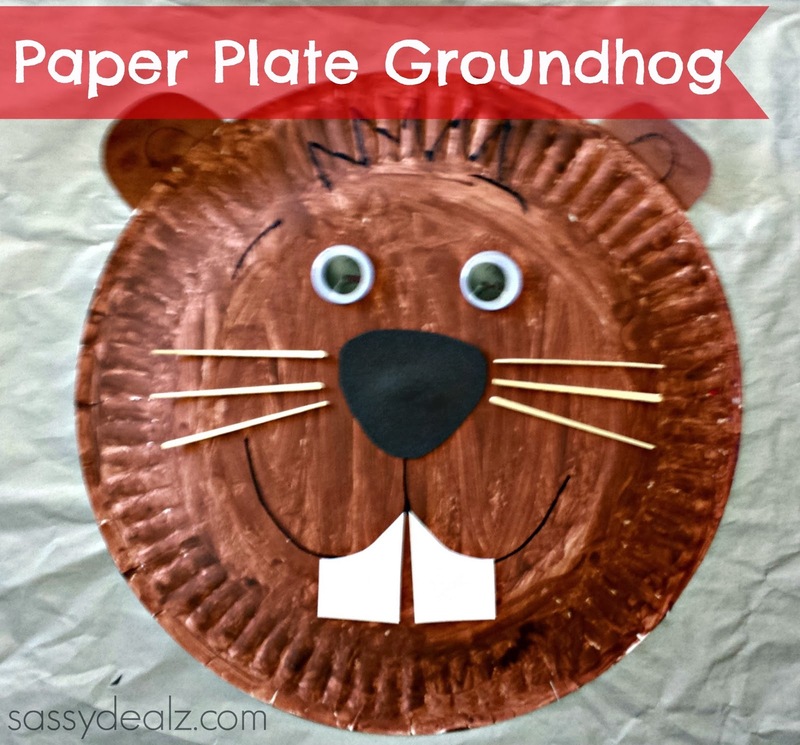 Here’s a cute craft to do for Groundhogs Day! 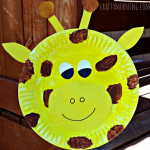 First you will need a white paper plate flipped over. 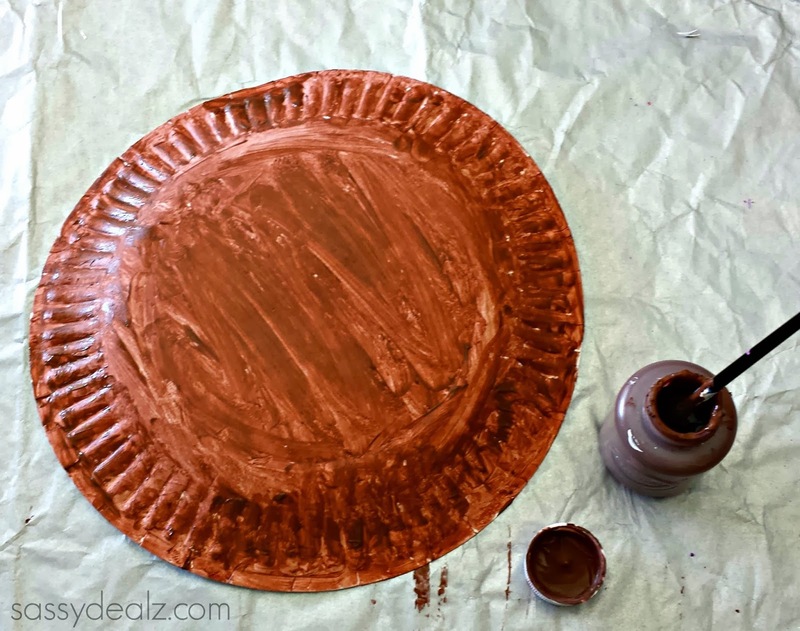 Paint the entire plate brown and let dry. 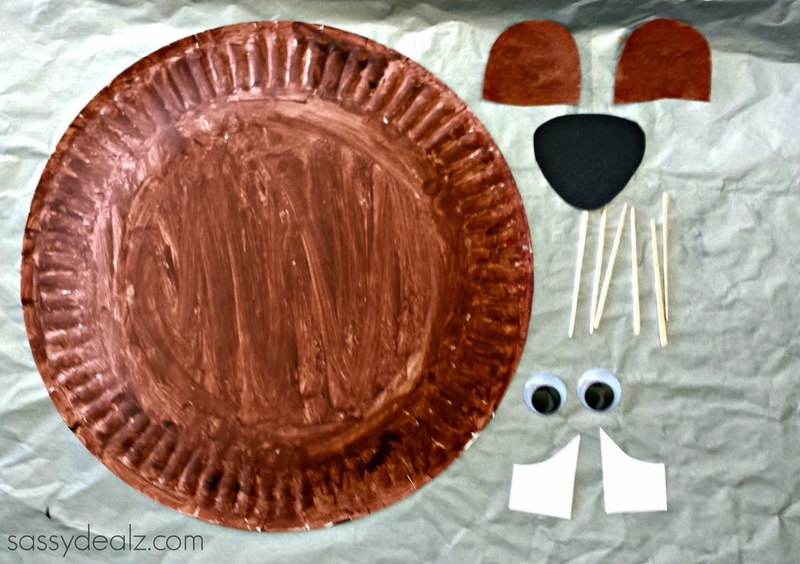 You will need glue, scissors, 6 toothpicks, 2 googly eyes, a black sharpie, and brown/black/white construction paper. 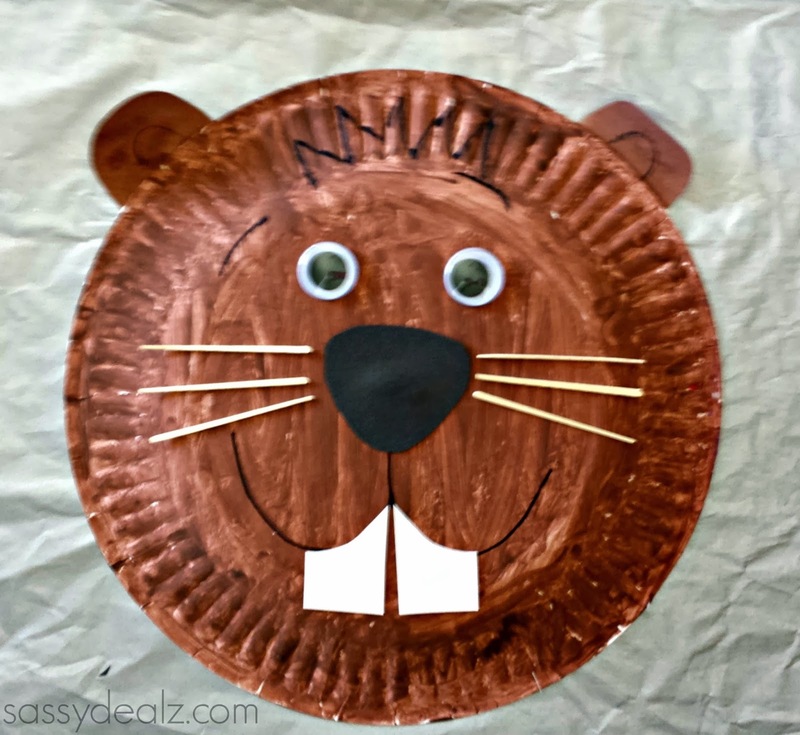 Glue on the toothpicks for the whiskers, and add the two teeth. 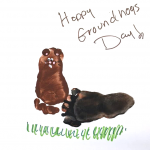 You can add small details with the black sharpie such as the groundhog’s fur. 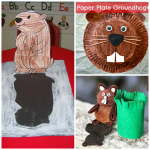 Taa-daa a cute groundhog to play with! 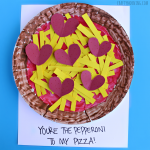 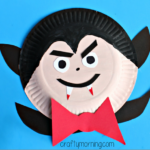 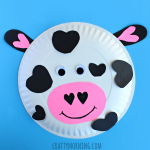 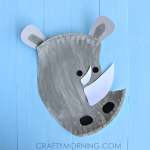 If you liked this one, check out my other paper plate crafts for kids!